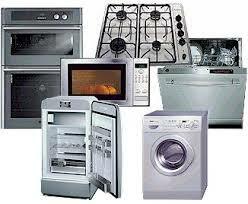 We are here to offer home appliances service in Airdrie, Alberta. And our service won’t only include fixing appliances, but also installing and maintaining them. Every job is done with your convenience and safety in mind. Appliances must be repaired when they break down, but then again they must be checked periodically so that issues can be prevented. The new units must be installed correctly for the avoidance of future problems. At Appliance Repair Airdrie, we have everything under control. Backed with their experience, our pros can do any service to your standards. The goal of each appliance technician in our company is to provide service to meet your needs. And so we are trained extensively and utilize our long experience to service and install appliances. The quality of our job ensures operational appliances, no recurring problems, no energy loss, and no hassle. In order to ensure each appliance service in Airdrie is done correctly and the first time, each tech is equipped with the right spares and tools. 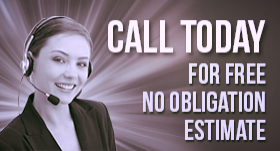 Everyone is qualified, insured, and licensed. 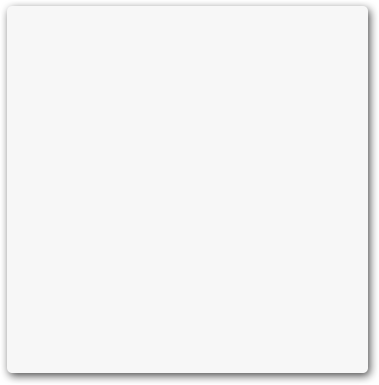 With us, you are sure for the quality of the work. We specialize in home appliance service. Our pros can fix all models and makes. We service laundry and kitchen appliances regardless of their type and way they are powered. 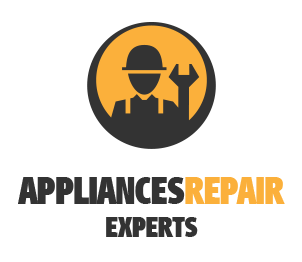 Call us for kitchen appliances repair whether you’ve got trouble with the oven or fridge. We fix all refrigerators and freezers. Our pros are experts in gas and electric stoves & ovens. We will repair the microwave, garbage disposal, dishwasher, and icemaker. Get in touch with our specialized laundry appliance service technician if you want to repair washing machines and dryers. We fix both units, ranging from top and front load units to combos. Since the regular maintenance of home appliances expands their lifespan, schedule annual services with our team. Call us to install a new dryer, washer, oven, or stove. 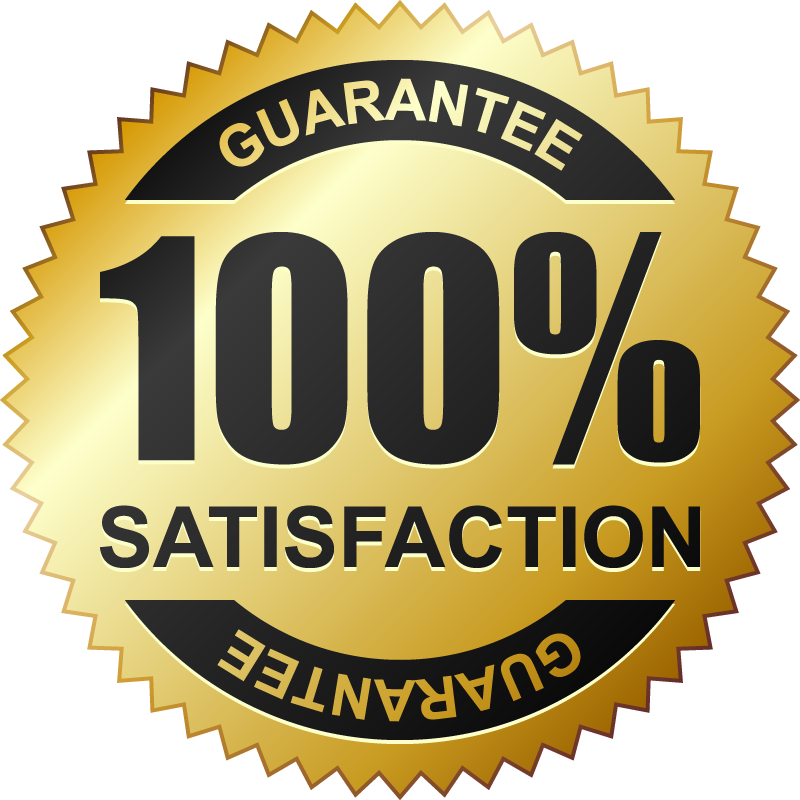 We install and service all appliances in the home and guarantee expert work. We are the go-to Airdrie appliances service provider no matter what you need. Contact us for further information.